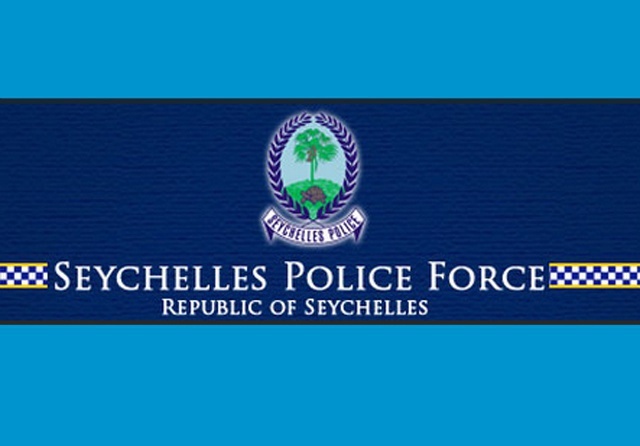 (Seychelles News Agency) - A Mauritian national was charged on Wednesday for disorderly conduct and physical assault of the cabin crew onboard a Seychelles-bound flight, the police said. The incident was reported onboard an Air Seychelles flight from Paris which was bound for the archipelago’s main island, Mahé. The man was arrested upon arrival in Seychelles on Sunday. Contacted by SNA for more information about the incident, an Air Seychelles spokesperson said for now the national airline will not comment on an ongoing police investigation. The accused, who first appeared before the Seychelles court on Monday, has been further remanded until July 20. According to the police statement the offence carries a maximum fine of around $1,400 or a two-year prison sentence.